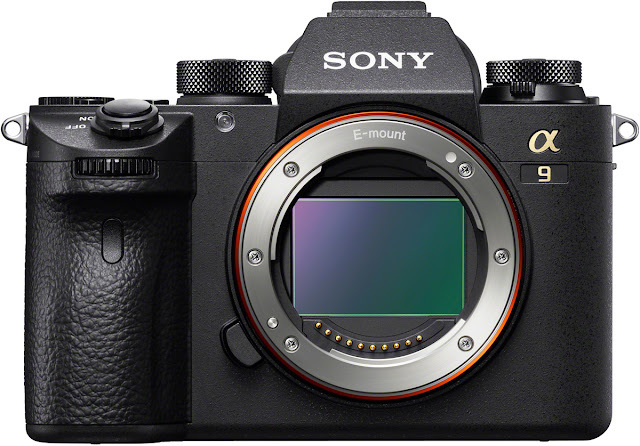 The Sony a9 announcement sent some shockwaves through the world of photography earlier this week, and we (along with most) are both excited about the potential of this new powerhouse from Sony and also curious as to what the differences between it and the Sony a7 are. We've taken out the guesswork for you and have had a look at some of the key specifications for this latest camera by pitting it against each member of the Sony a7 range of Mirrorless Cameras. 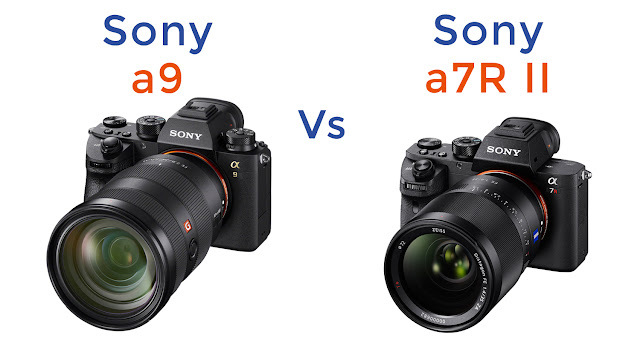 This is the comparison that most people will be after - what's it like when compared with the Megapixel Monster that is the Sony a7R II? 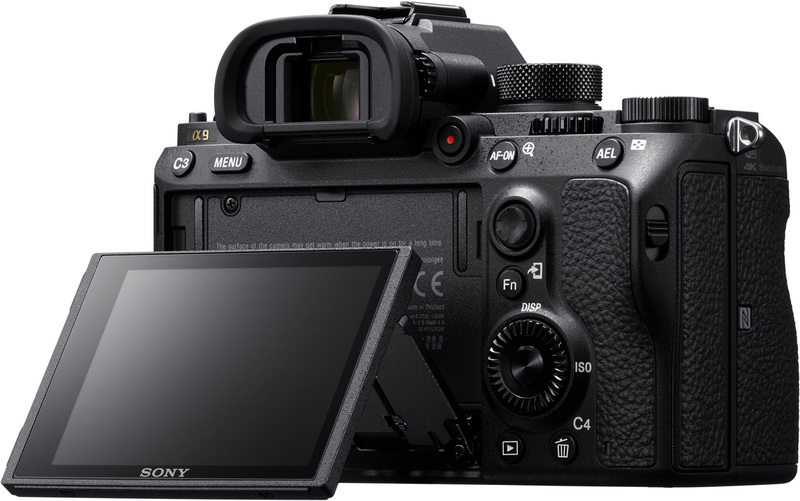 There are elements to owners of the a7R II - or those looking to purchase the Sony a7R II - that will perfectly sate their needs when compared to the a9, but we aren't necessarily comparing the same kind of camera requirement here. If you are a wildlife photographer, unless you are taking pictures of sloths, then the chances are that you'll plump for the burst mode beast that is the a9. Whereas landscape photographers may be swayed by that extra MP found in the a7R II. We all know that the new monster will win all of these comparisons, as it is the flagship model - but winning all depends on the photographer's needs. It should also be noted that none of the Sony a7 cameras come with an ethernet port, or the ability to transfer images via FTP as well as being shy of one SD card slot (and UHS-II compatibility). A nice surprise in the above comparison is the relative difference in weight - for extra feature sets and such a big difference in battery, the under 50g weight difference in the newer model is an impressive feat. This comparison once again does require a bit of thought about how you will be using your camera, but isn't as potentially black or white as landscape vs wildlife. 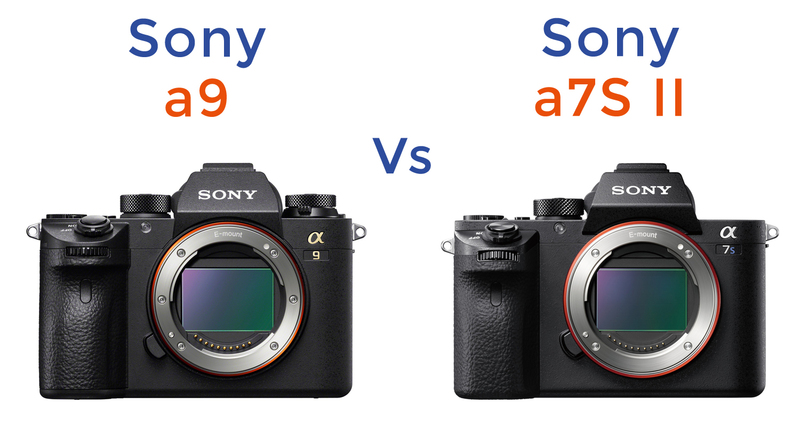 The USP of the Sony a7S and the Sony a7S II is that there is a huge ISO range on them, making them extra brilliant for low light photography or videography. But the a9 has an ISO range of impressive proportions too, and the extra megapixels may well be an added temptation for added video and image quality at lower ISOs. 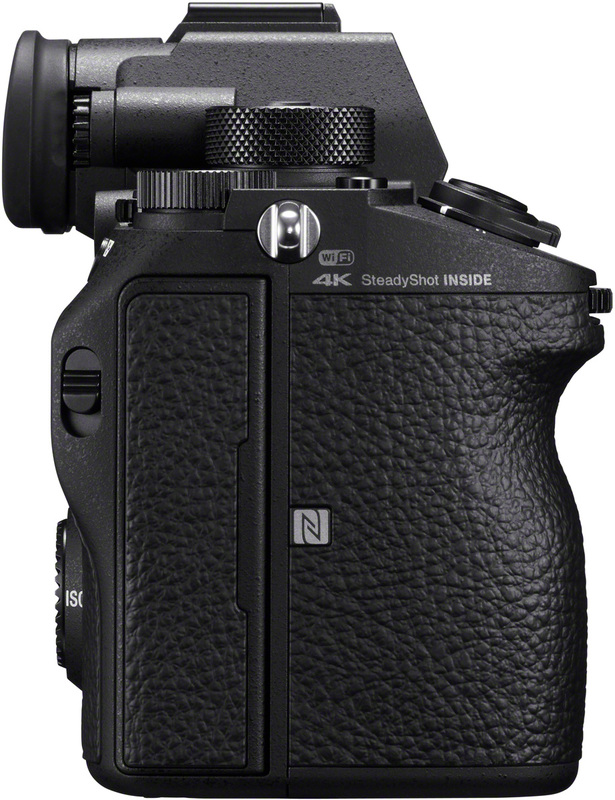 Once again the new flagship's battery life, dual SD card slots and connectivity win out against the a7S II - but the potential tempter for some could be that Electronic Viewfinder quality and some of the added features in form of custom menus, touch autofocus (great for videographers) and of course crazy, crazy continuous shooting. This is a slightly unfair comparison, and realistically if you are looking at the Sony a7 II you know that you're not in the market for a Sony a9 (and vice-versa). However it is worth it if you are thinking about going for the Sony a7 II and realising that it is still a ridiculously capable camera, with good low-light performance, a not too shabby EVF and a lovely 24.3 MP full-frame sensor. The a7 II also packs the same 5-axis image stabilisation, and actually should be flush with thanks from the a9 because it was the first of the Sony a7 cameras to adopt this excellent technology. For those that are unsure why this is such a big feature - it enables steady imagery to be captured at slower shutter speeds, ideal for darker environments. It also enhances the use of older lenses when using an adaptor to change the mount type to work with your Sony E-mount camera, as it is effectively adding image stabilisation without requiring gubbins on-board the lens itself. 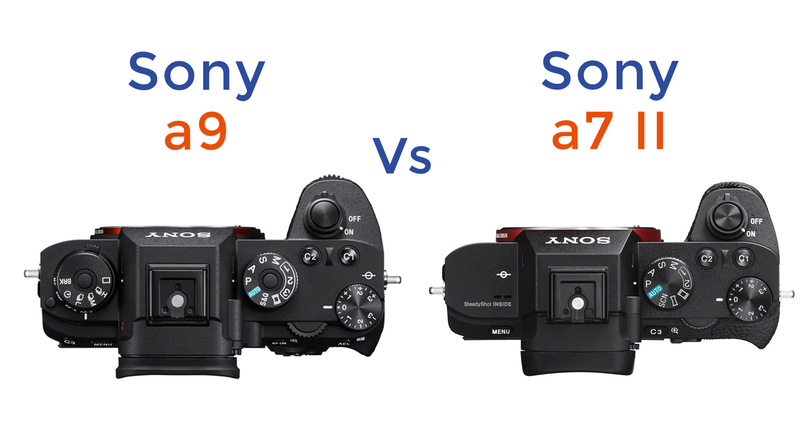 We're getting into the realms of unfair comparison here now, not because the Sony a7R is a bad camera - it's absolutely awesome still - but because we're talking about a camera with a few year's history against it. Time in the camera industry, especially in the digital world, is a great divider and you can see that by some standout disparities in things like autofocus points, the video capabilities and the fact that the a7R does not benefit from any image stabilisation on board. It does also show that this modern tech does require a slightly bulkier body, but there have been internal changes with the stabilisation and some material changes too in order to make the a range more weather and dust resistant. See above for exactly the same kind of explanation - the Sony a7S is still a superb camera, and is in a position now where it is a really affordable entry to full-frame photography. The most unlikely of all comparisons... but much like Jennifer Lopez, it would do the a9 to remember that despite the rocks that it has got, it still once came from somewhere - whilst it isn't the Bronx, it is actually the first ever full-frame mirrorless camera, the Sony a7. Little did Sony probably realise what they had on their hands when releasing the a7 - in terms of what an actual game changer it has become, and what it has done to shape the world of photography since it was first released. 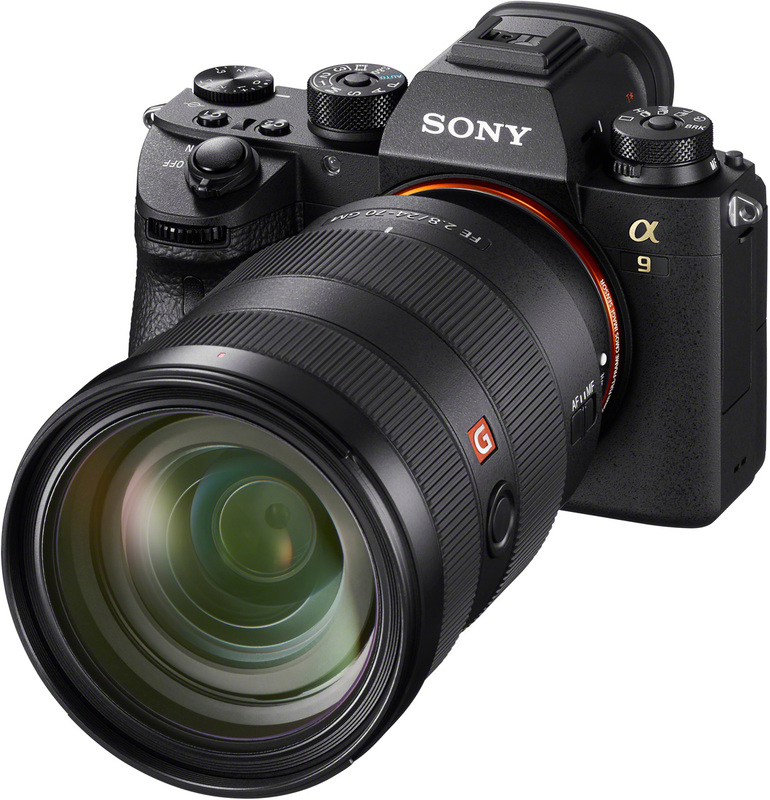 The Sony a9 is coming soon, to order from Park Cameras please visit our website or call us on 01444 23 70 70 for assistance from a real-life human being.